Freedom. Flexibility. Fast Time To Profit. 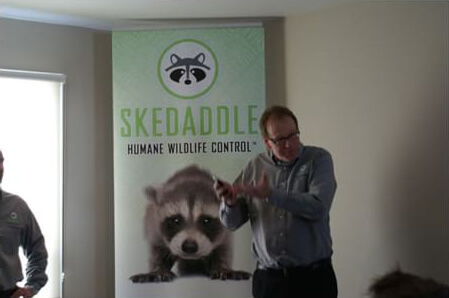 Discover the freedom and flexibility of business ownership with a Skedaddle Humane Wildlife Control franchise. The services industry is one of the largest sectors of the economy, and is projected to continue growing. 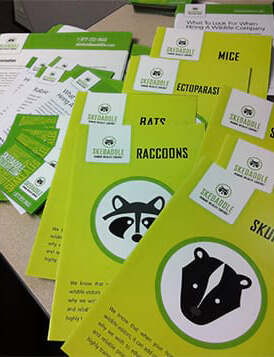 Skedaddle’s environmentally friendly model for wildlife removal, exclusion, and restoration—a widely recognized brand in Canada—is now introducing opportunities for early adopters in the U.S. to get in on this high-growth market. 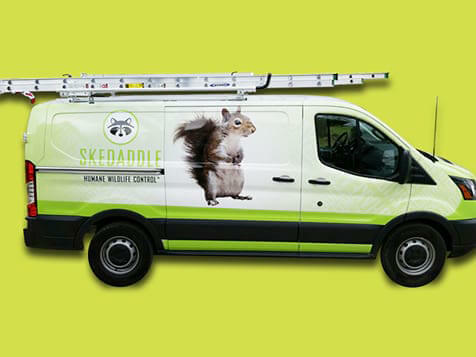 Skedaddle gives new franchise owners a remarkable head start with an established marketing strategy, call center, and back office already in place. 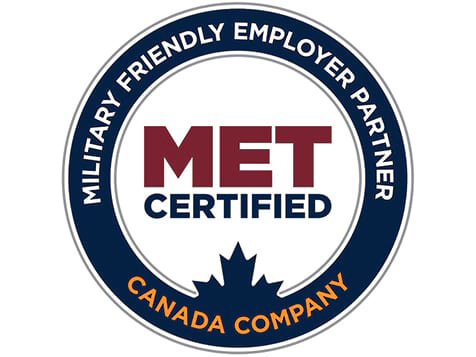 As a pioneer in the U.S. market, you will have franchise experts at your disposal to help you hit the ground running, with a positive return on investment achievable in the first year. This turnkey franchise is a rare opportunity, with impressive profit margins and an average of just 250 working days per year. **CBC "The Nature of Things with David Suzuki"